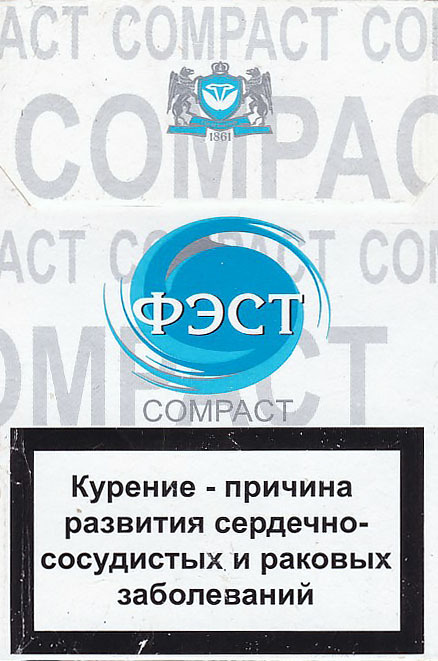 The new design of ФЭСТ Compact launched in Belarus 2017. 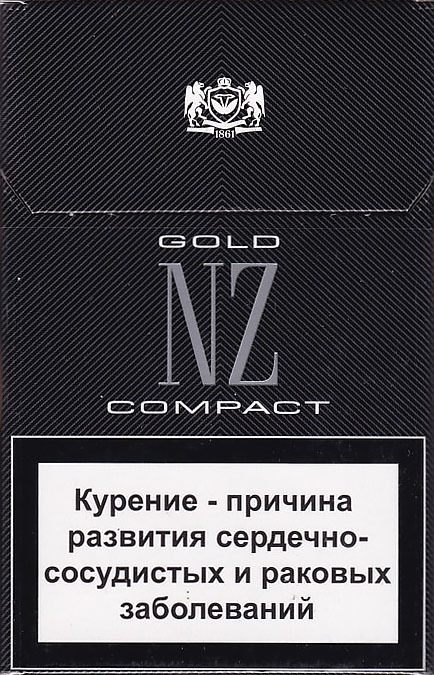 There is no "7" on the pack. 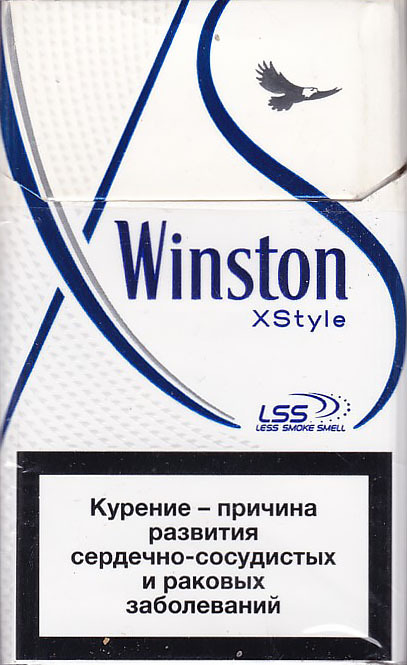 A new design of WINSTON XStyle LSS was launched in Belarus in February 2017. 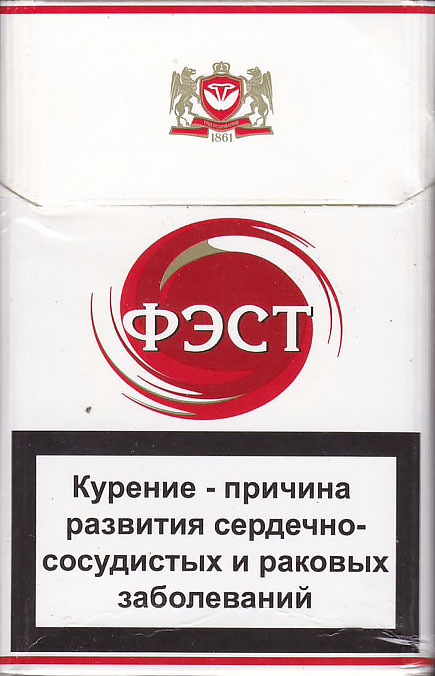 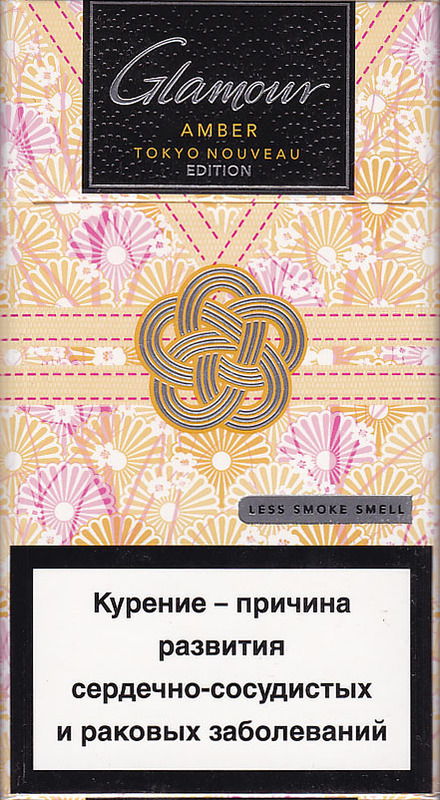 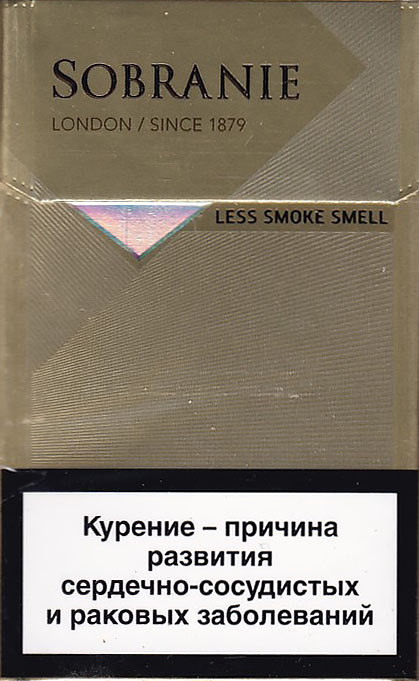 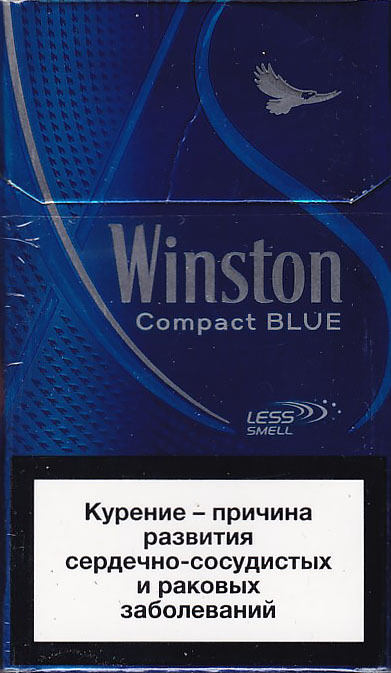 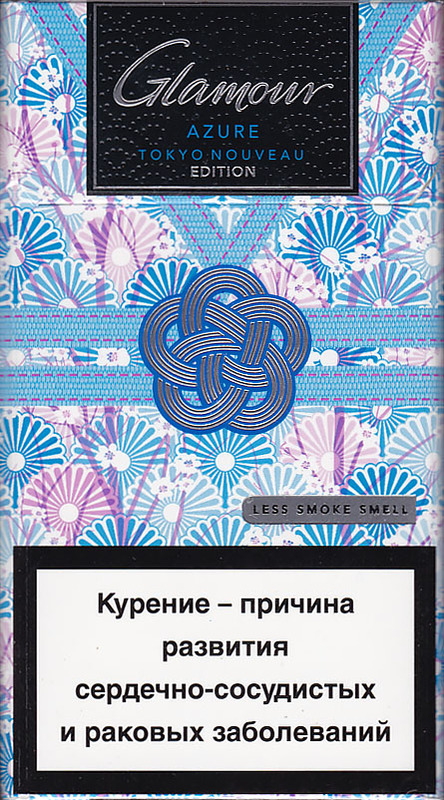 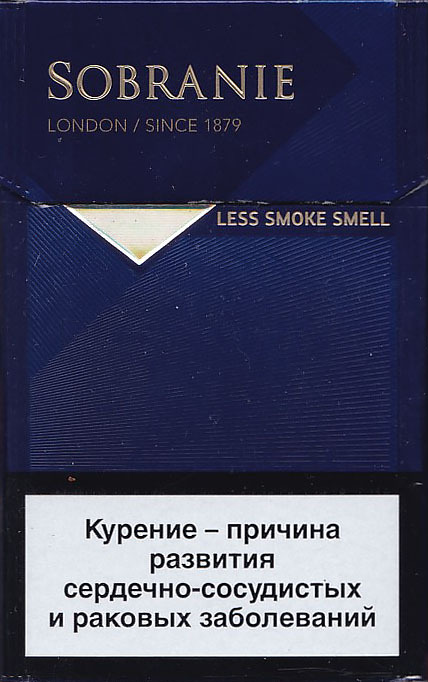 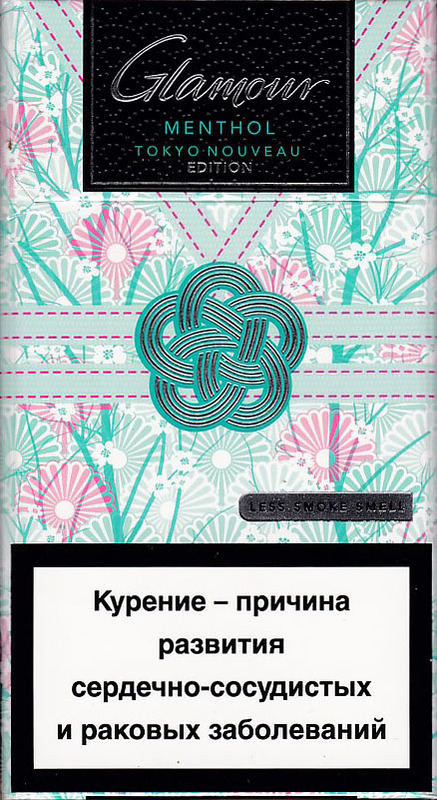 A new pack of MONTE CARLO American Blend Blue of 10 cigarettes was launched in Belarus in January 2017.